The recipe to running a successful Bed & Breakfast requires one part ultra-cozy home, a serving of delicious homemade breakfast, a splash of unique character and at least one devoted innkeeper – a formula that Canadians seem to have mastered. Booking.com, the global leader in connecting travellers with the widest choice of incredible places to stay, has announced that that eight Canadian B&B’s achieved a perfect 10/10 average guest rating for the entire year. This perfect score signifies their ongoing commitment to go the extra mile and make each customer experience superior – stay after stay. Based on over 110 million reviews, the Booking.com 2016 Guest Review Awards recognized 355,535 properties in 205 countries and territories with Canada among the top 20 countries to take home the most awards. 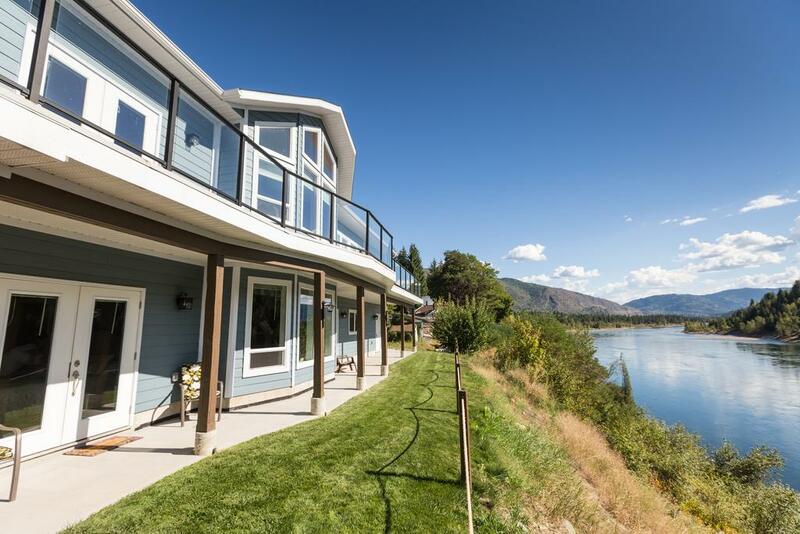 The 2016 results also revealed that Canadian vacation rental options such as apartments, B&B’s and inns top the list of properties to earn an outstanding score this year. This is not surprising, as recent research from Booking.com revealed 70 per cent of travellers say they have the best time while travelling when they can make themselves at home, with 59 per cent sharing they like to feel a personal connection with the host or staff at their accommodation[ii]. As travellers are increasingly expecting a more personalised and home-like stay experience, having professional and helpful staff is of utmost importance for the vast majority of people (91%). Nearly half (49%) say that it improves their experience significantly with another 42% declaring that it’s essential and wouldn’t stay at an accommodation without it. Regardless of where they stay, travellers don’t just need a place to lay their head. A truly memorable stay lies in the details. From the first picture a guest sees online, to the welcome they get at check-in, the food they eat and the ambience they find, their experience of a property is made up of dozens of vital little details. The Booking.com Guest Review Awards recognizes those properties that get all those details right.